If an accident involves your teeth, it’s time to visit the dentist. If teeth become damaged, that’s what’s known as a dental emergency! Most patients would assume to go to the emergency room if they’re in pain. 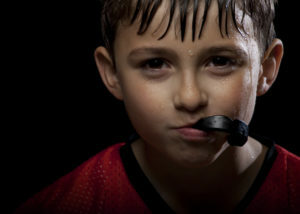 In most cases though, if their problem is mainly concerning their mouth, the ER will refer them back to their dentist. Time is of the essence when it comes to saving your natural teeth. When a dental emergency strikes, you need to know how to handle accidents that affect your teeth until you can reach your emergency dentist. Many patients don’t know what it means to experience a dental emergency. A dental emergency constitutes as any problem in or around your mouth that causes you to be in pain. Of course, there are dental emergencies that can be more urgent than others. Lost dental restorations (dental crown, fillings, or bridges). Cracked tooth (unless it’s causing severe pain). There are instances where it may be necessary to go to an ER. Undoubtedly, we would hope that everyone would first call their dentist for assistance concerning any problem in or around their mouth. But, there are always exceptions where it may be necessary to visit your nearest emergency room. For instance, if you experience excessive bleeding in conjunction with a mouth injury, visit your nearest ER for assistance with your bleeding issue. Handling your dental emergency appropriately until you make it to your dentist. 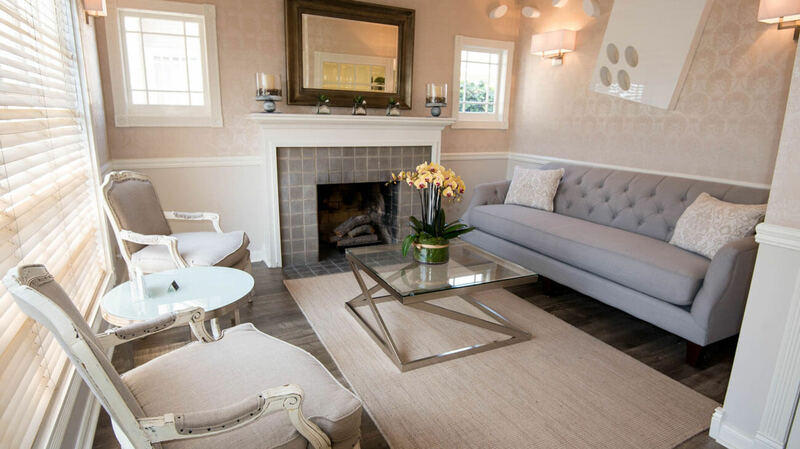 Here’s the best bit of advice we can give you: No matter what kind of emergency you’re having, it’s important to stay calm until you’re able to get to your dental office! Use a mixture of salt and water to relieve irritation and cleanse swelling in your mouth. If a tooth is knocked out, retrieve it and preserve it in a glass of milk until you can get to your dentist. Use a cold compress to help reduce swelling, numb a painful area, and apply pressure to stop bleeding. 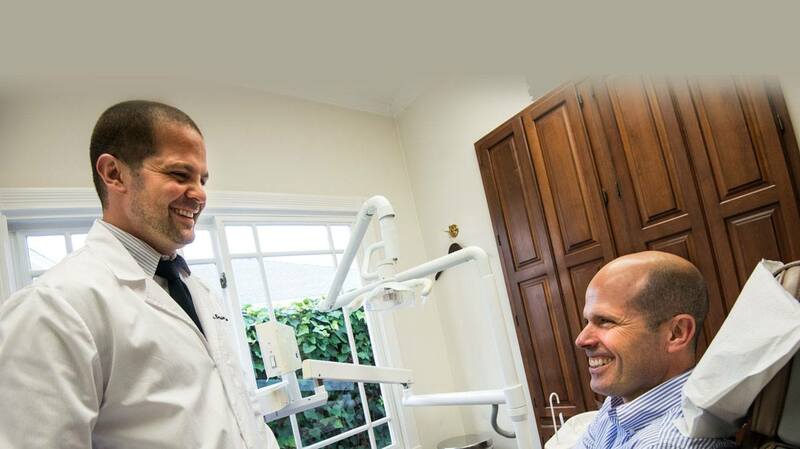 Now that you have a better idea of how to handle an unexpected dental issue, you can manage until visiting your dentist or reach out to the appropriate resources. 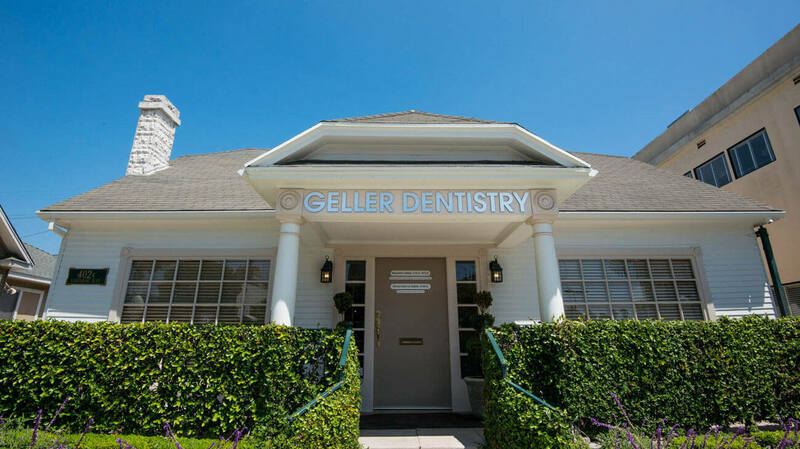 Both your emergency dentists, Dr. Benjamin Geller and Dr. Gloria Garcia-Geller, have combined skills to meet the comprehensive dental needs of patients—even with dental emergencies. 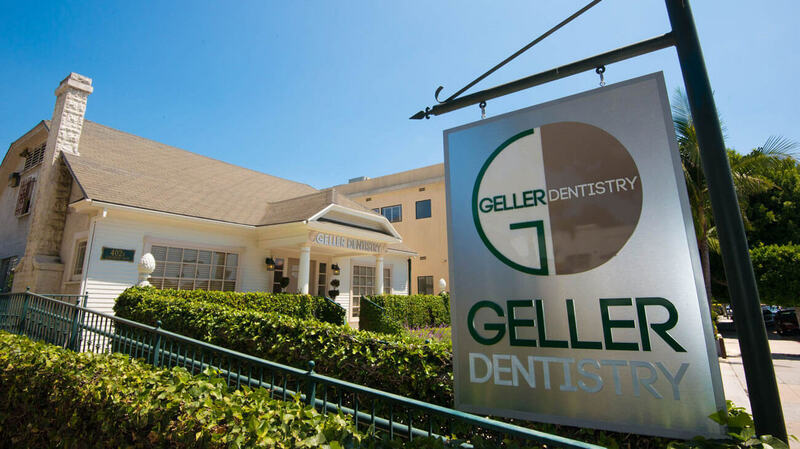 When a pressing situation occurs and your smile is on the line, it’s time to visit Geller Dentistry as soon as possible. 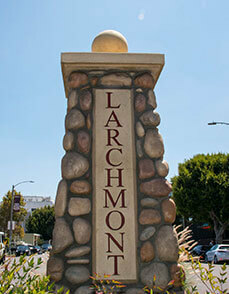 Give us a call by dialing (323) 467-1472.